ENCOURAGE ALL - MEN AND WOMEN - TO GUIDE, WITH RESPONSIBILITY. 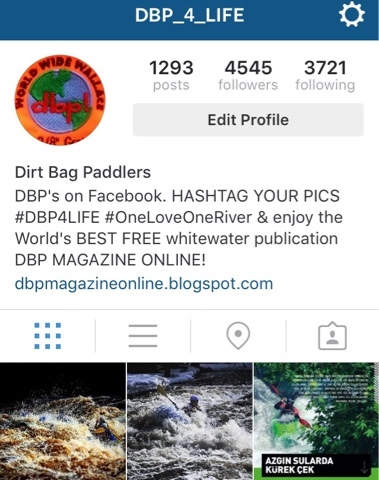 by Kevin“Taz” Riggs | DBP MAGAZINE ONLINE The World's Best Free Whitewater Publication. 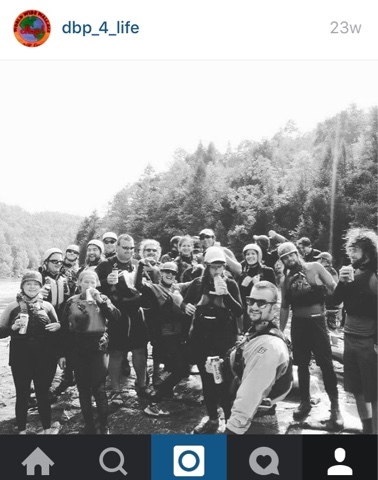 Having spent more than half of my life in the whitewater industry and community, I consider myself to be quite fortunate. I’ve been to places, done things and met a wide variety of people that would never have crossed my path if I hadn’t made the relatively bold decision to do so. Having worked as a guide mostly around the southeast US, I count myself as lucky to have participated on big rivers such as the Colorado and Rio Grande, as well as working multi day trips in South America during our off season at home for six years. These other adventures have been been both a result of not just my hard work and skills, but hopefully my people skills as well. I’ve been exposed to and worked with an amazing array of people; races, ethnicities, languages, religions, national origins, disabilities of all kinds, children, elders, and yes, a lot of women. Perhaps it’s been a result of my environment and upbringing, but I find people in general to be interesting, no matter their differences from me. No, of course there have been some that I couldn’t hit it off with, or found it more comfortable to avoid. Some of those even came to what would be mutual respect, acceptance at least. Everyone has a story to tell, and if you listen closely you will find that they can tell part of your story, too. Unfortunately there will always be some form of prejudice or discrimination that we will be exposed to. You may even find it dealt to you. Sometimes the scale even gets tipped the other way in favor of striving for equality. I don’t think that it’s purposeful, but it does happen. For that reason, I have always tried to keep my opinions on work performance based on a quantifiable merit system. Too often the public and the professionals themselves lose sight of the fact that this is a potentially dangerous and unpredictable sport. I always want my fellow guides to know that I’ll always do the job to the letters, as I understand it. It’s understood then that I expect the same of them. I’ve also found that if I have a problem with a fellow guide it always works best if I take it up directly with them. To at the least state my case and leave it at that, if it seems that’s as far as I might take it. In my years I’ve been passed up for opportunities that were extended to someone else, based on favoritism or nepotism. I’m somewhat over it, though I have to admit that I may overreacted more than once when it happened to someone else. Call it empathy, call it fair is fair. 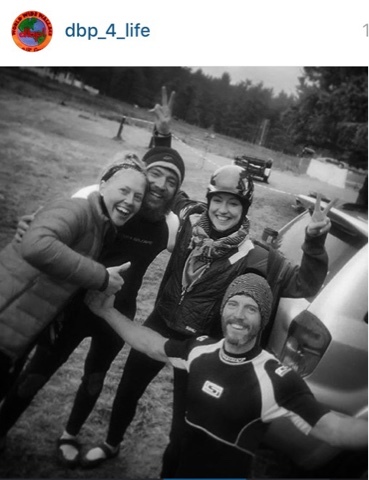 When I came into the guiding business there was no formal instruction for novice guides, nor was there quite the need that there is now to replace a predictable number of people at the beginning of each season. You came with the skill set provided in a different area, you worked in a support position until you simply absorbed the knowledge required. Then, you proved yourself. Few had any interest in encouraging you. You replaced a friend that they enjoyed working with, you ‘took’ the boat and crew that would have been theirs. I clung fast to those that were willing to share and invest an interest in my success. (And, yeah, we were in bucket boats, so there was a good bit of incentive to stay on clean lines.) I also considered myself determined to do well and I suppose it paid off, as I managed to train and check out on six river stretches in my first four months. It helped to make me versatile and available where and when numbers dictated. Times have changed in a lot of ways. At first, there was a very tight group of guides that shared five to ten years of experience as a group. They all knew each other’s strengths, habits and short comings and worked in unison. Tenure meant more back then. Hiring greater and greater numbers of guides without previous experience became the norm only later on. The obvious result was that organized training came into being and most companies provided their own training and even offered courses to the public. 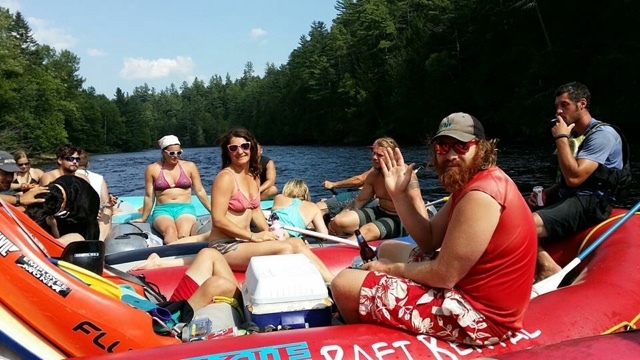 Yet, there has not been an agreed upon industry wide standard; this can make for a different set of concerns out on the river between one company and another as influenced by the trainers or the core guide staff. If I had a Grand Canyon permit and wanted to fill all the spots with my peers as guides, at least a third would be females. These would be people I came up in the ranks with, people I trained myself and trust to be there when I need them. These are my people, this is my tribe and women will always be important for their people skills and their hard skills. It’s not sexual, it’s human. Over the years I’ve invited a very few people to join this group of professionals. Face it, it might not be as glamorous as some might think. It’s not all fun. Parts of it can be difficult; first-aid when it is desperately needed can be very ugly. 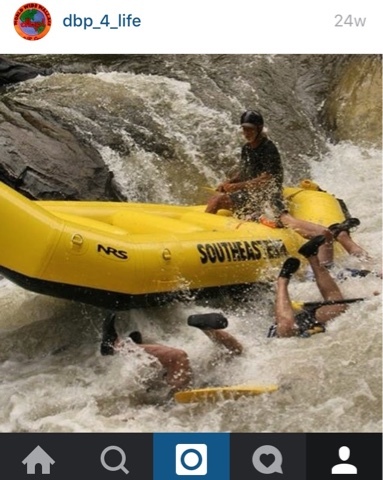 Depending on the river it can be physically demanding and breaks a few from time to time. Also, and very realistically, if you’re in it long enough eventually there is death and the sorrow that comes with it. I will always make this clear up front, it’s not for everybody. If a person can bring a background in whitewater and they understand the potential shortcomings, potential dangers and disappointments contained in this paragraph, then they may be able to choose for themselves. and that’s the way it should be. 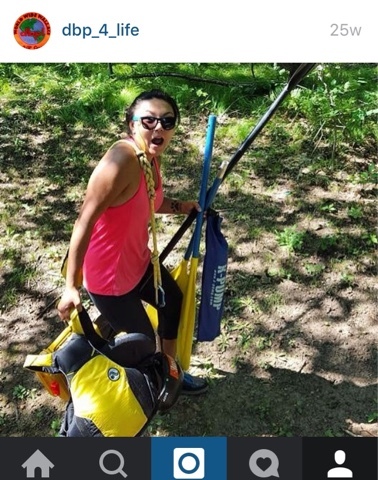 We as guides and as their potential hosts, trainers and mentors owe it to them to be up front. 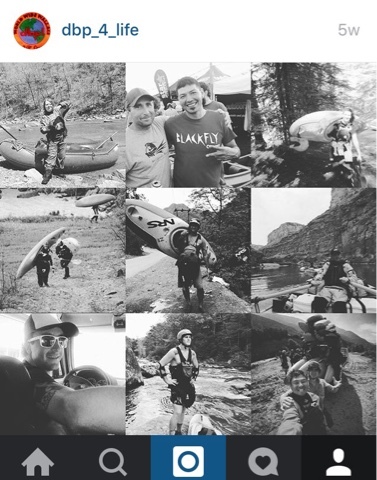 EDITOR’S NOTE- Kevin “Taz” Riggs is Associate Editor of DBP MAGAZINE ONLINE and a veteran raft guide with over 30 years of experience on rivers all over North and South America. 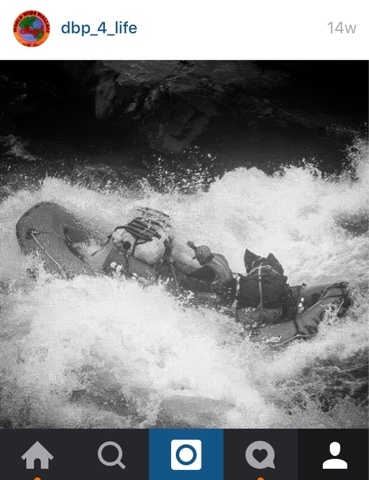 He has written numerous pieces on raft guiding and the industry in this publication. This article is his reply to Adam Piggott’s article WHY ENCOURAGING FEMALES INTO GUIDING IS A TERRIBLE IDEA.